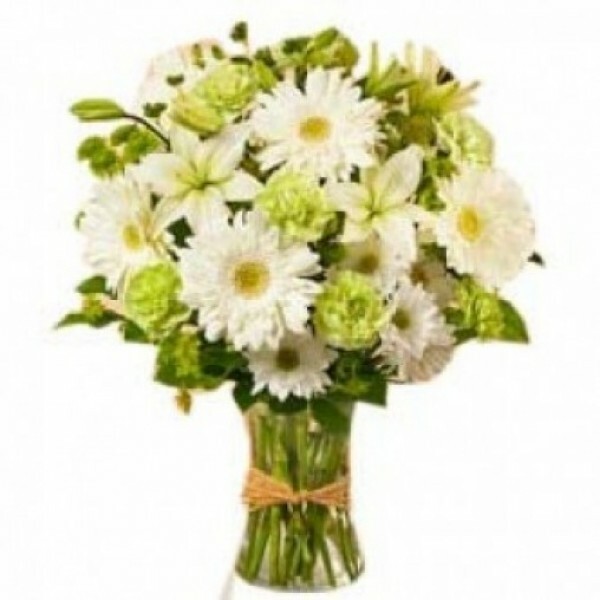 A Collection of fresh 8 White Gerberas and 4 White Lilies with Imported Green Fillers is perfect to save a lazy day. This amazing bunch can blow some life in the otherwise monotonous schedule. Send it to your friends and family to make them feel fresh and happy.